An Elk Grove man who fought an armed robber inside his apartment became uncooperative with police investigating the matter early Tuesday morning. 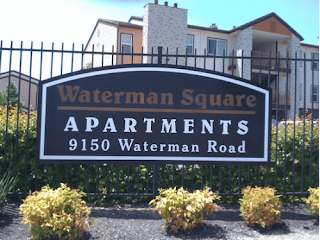 According to Elk Grove Police, the 26-year old victim was in his dwelling at the Waterman Square Apartments on Waterman and Bond roads when an adult male brandishing a handgun entered through an unlocked door. Once inside the apartment, the victim fought with the suspect causing the suspect to flee empty handed. The victim, who suffered visible injuries during the struggle, became uncooperative with police during the investigation. The suspect was described as a Black male adult wearing a red hooded shirt or sweatshirt.